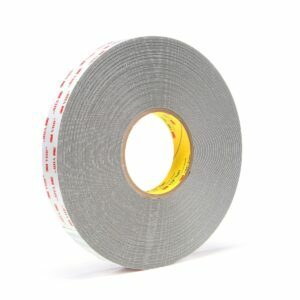 Nitto SPV 224PR-M is a surface protection tape with a unique deformation behavior. 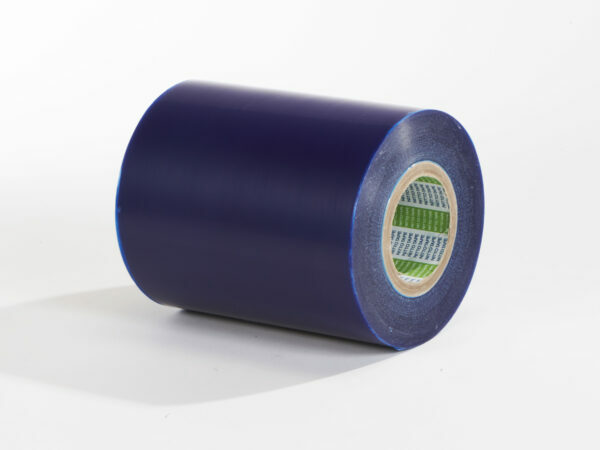 This product consists of a blue or clear transparent PVC film coated with a pressure sensitive acrylic-based adhesive. 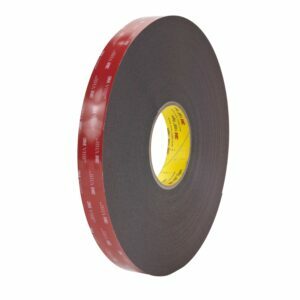 For easy unwind, the backing of the PVC-film is coated with a special silicone release. 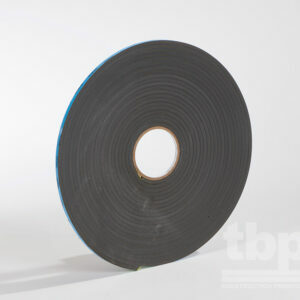 SPV 224PR-M is commonly used for the protection of stainless steel, glass and anodized aluminum during processing, transport and storage. It is an ideal product to be used on metal surfaces during severe mechanical processes such as deep drawing, profiling or bending. The unique composition of the product makes it possible to protect the substrate through the complete supply chain from processing (single & multi-step) till the end-user.